Starbucks is changing Frappuccino into… Dessert! 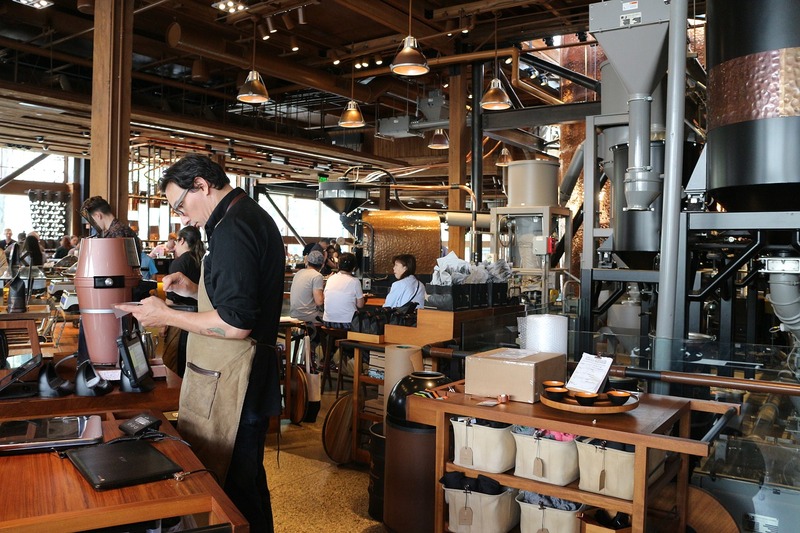 Starbucks Corp. is telling its harried baristas to slow down—which may result in longer lines. Starbucks is launching a store-finding and menu-information application for the iPhone, and is testing a second app that will let customers use the phone as their Starbucks card. 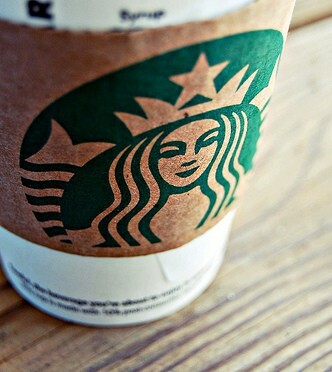 Ever wondered which font is our beloved Starbucks using in corporate communication or on advertising products? What is the starbucks font? Meet Clarendon, nice looking serif font, which is used just everywhere, where Starbucks is.